Looking for a sweet gal that loves attention and has a gentle disposition? 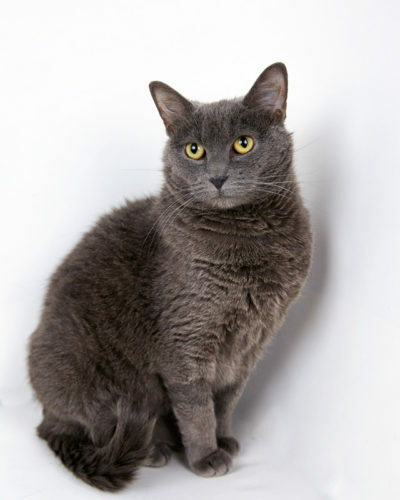 Then meet Anastasia, a regal beauty who longs for a family to call her own. 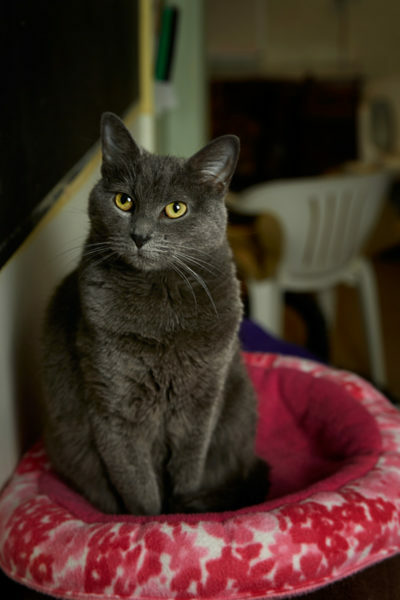 She’s content to sit beside you and purr away as she keeps you company. Anastasia’s mission in life is to love and be loved, taking her happy-go-lucky attitude with her at all times.